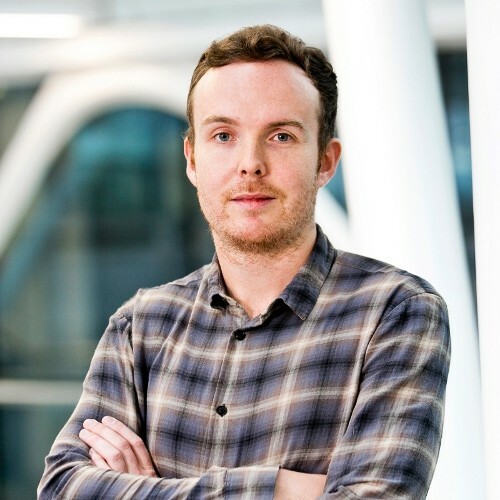 Aidan currently holds the Position of Industry Manager at Google Ireland. He works with Large Irish Domestic Customers, helping them reach their business objectives using Google's array of Marketing, Cloud and Enterprise Platforms. He first branched into Digital Marketing while living and working in Canada, before returning to join Google in 2010. He has previously worked with Google's largest customers in the UK market before making the move to work with domestic Irish Businesses in 2016. Marketing in the Age of Assistance - What This Looks Like for Irish Consumers and What this Means for Your Business. What is the ''Age of Assistance'' and what does it mean for Brands and Marketers? Irish Consumers are now more curious, demanding and impatient than ever before. This session will seek to help us understand the new consumer that is emerging and the shifts we need to embrace as Marketers and Brands.